The summer months are supposed to be a time for relaxation and letting one’s hair loose. 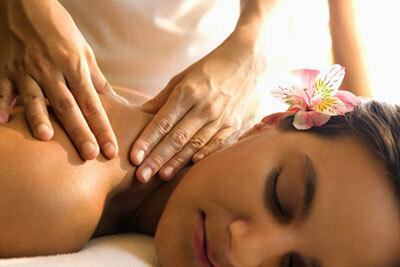 During the summer months, however, many masseuses find that they are even busier than they are during the school year. 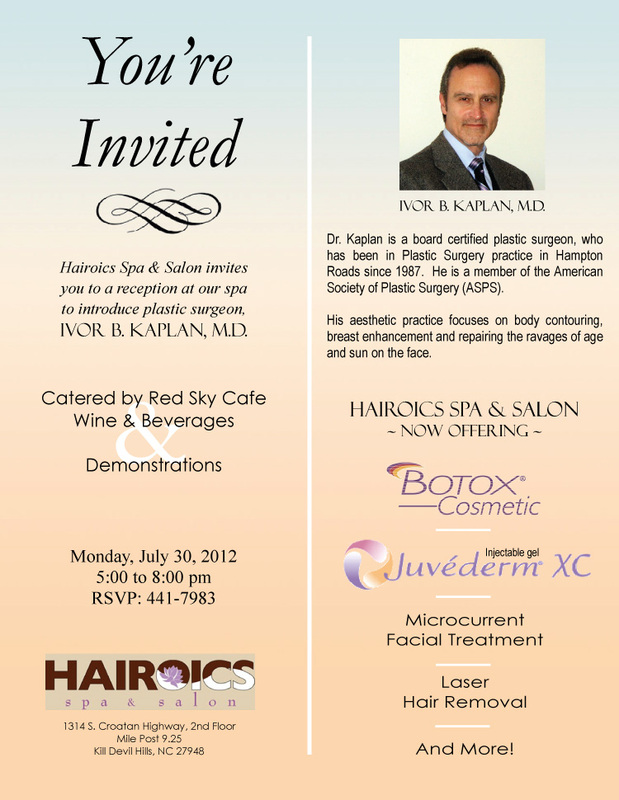 Hairoics is proud to host Dr. Ivor Kaplan of Hampton Roads, Va. on July 30 from 5:00 – 8:00 PM. Don’t miss this great opportunity to speak with Dr. Kaplan. RSVP by calling 441-7983 and join us on July 30 at 5:00 PM.